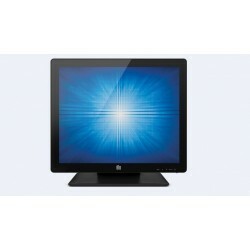 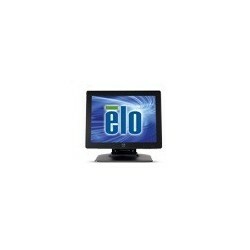 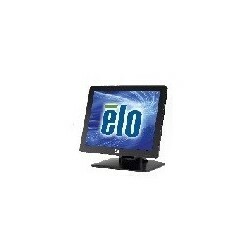 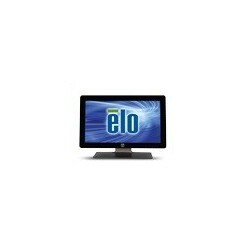 Monitor ELOTOUCH 1937L E896339 19" Kiosko Intelli Ser/USB USD - CompuSales de México S.A. de C.V. 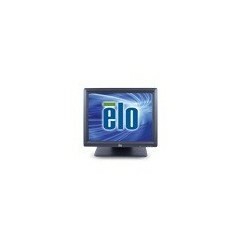 The Elo Touch Solutions 1937L and 1930L 19” LCD open-frame touchmonitors deliver cost-effective touch solutions for OEM’s and systems integrators, and complement the large family of Elo touch solutions for applications in the retail self-service and gaming/ amusement markets. 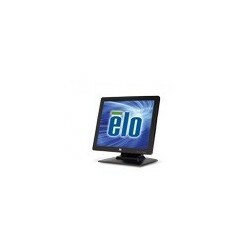 These compact touchmonitors are “designed for touch” with proven Elo expertise and reliability built in, not added later by altering an existing monitor. 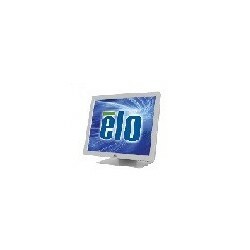 Like all Elo open-frame touchmonitors, the specifications and tooling are controlled to ensure a long product life, which is important in maintaining continuity for all phases of project rollouts and servicing. 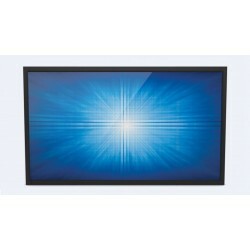 The 1930L in a zero-bezel glass-to-edge design is available with IntelliTouch ZB / iTouch Zero-Bezel surface acoustic wave in both single-touch and dual-touch versions, and with IntelliTouch Pro projected capacitive multi-touch technology. 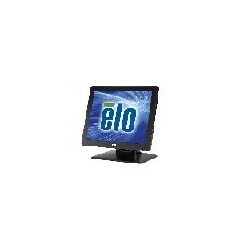 The 1937L features an injection-molded bezel with a virtually invisible watertight seal, narrow borders and comes with IntelliTouch and IntelliTouch Plus surface acoustic wave as well as AccuTouch resistive touch technology options. 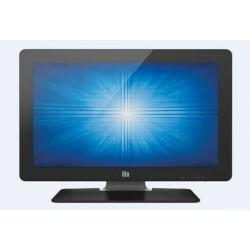 1937L: Rear mount or with included standard mounting brackets Front mount with optional bezel (see Accessories tab for details) Rack mount with optional bracket (see Accessories tab for details). 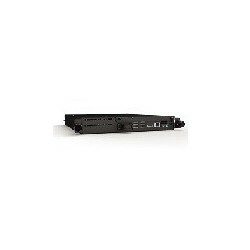 1930L: 100 mm x 100 mm VESA 4-hole mounting interface on rear of unit. 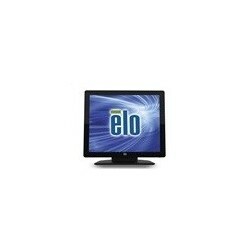 Flush mounting brackets included with unit.